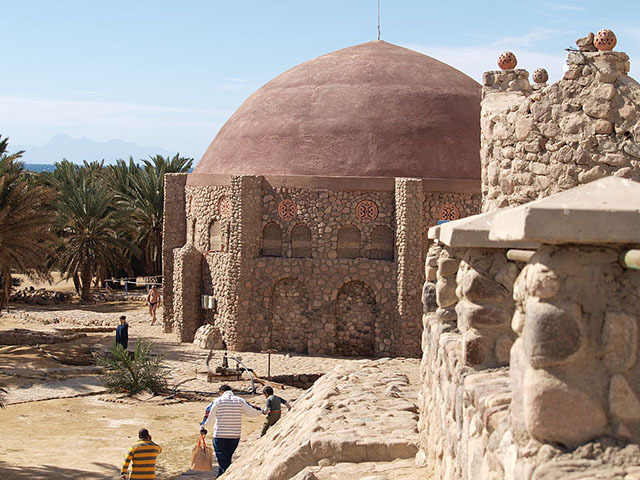 El-Tor, formerly Raithu, is the capital of South Sinai Governorate of Egypt. The name of the city comes from the Arabic name of the mountain where the prophet Moses received the tablets from God; this mountain is called Jabal Al Tor. El-Tor area includes Hammam Musa or Baths of Moses and the Raithu or Rutho monastery that was commissioned in the 6th century by Byzantine emperor Justinian.